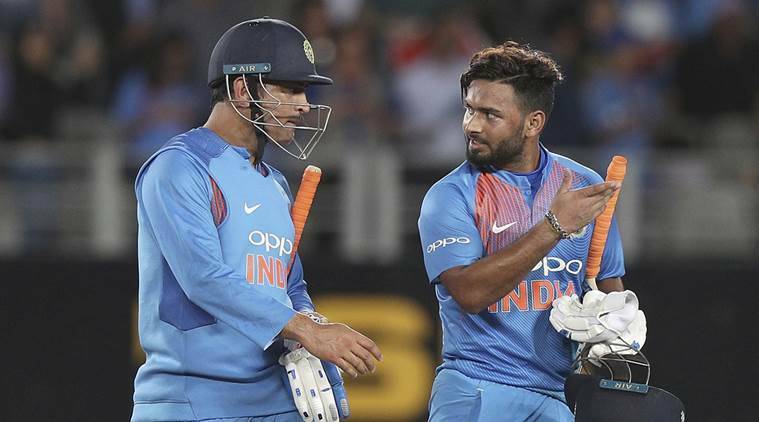 Former India captain MS Dhoni achieved another milestone on Sunday as he became the first Indian cricketer to have made 300 appearances in T20 cricket as the men in blue played New Zealand at Seddon Park In Hamilton. Meanwhile, New Zealand are set to award fast bowler Blair Tickner his first worldwide cap with fellow quick Lockie Ferguson given a rest. New Zealand: Kane Williamson (captain), Doug Bracewell, Colin de Grandhomme, Lockie Ferguson, Scott Kuggeleijn, Colin Munro, Daryl Mitchell, Mitchell Santner, Tim Seifert, Ish Sodhi, Tim Southee, Ross Taylor, Blair Tickner, James Neesham.